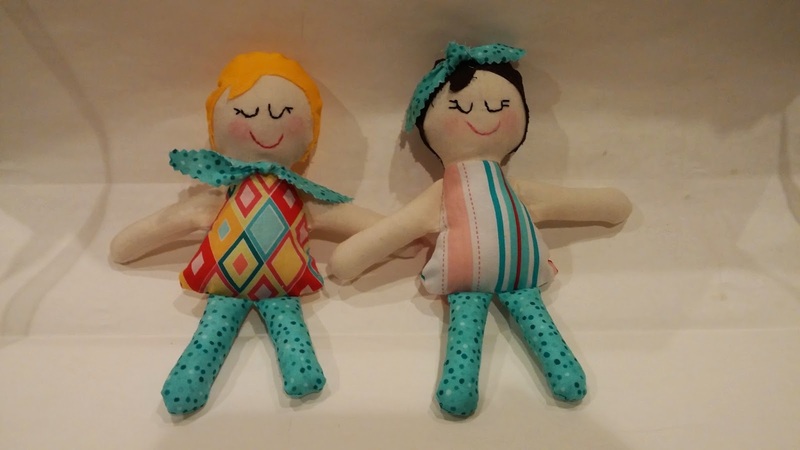 This week's featured blog is xoxo Grandma. Joy, look out for your blog button in my sidebar. 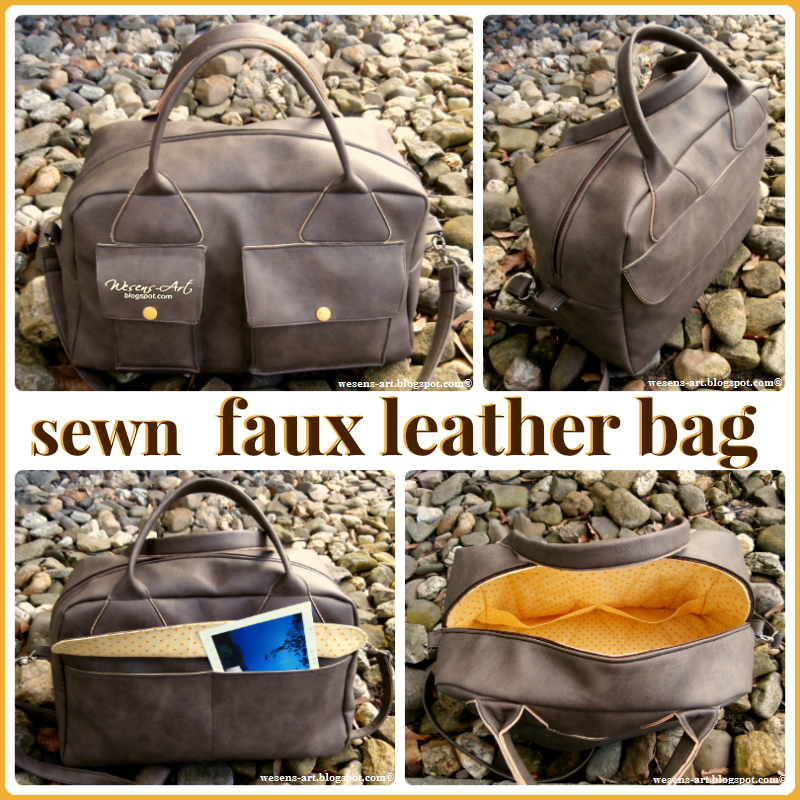 Thanks for featuring my faux leather bag. 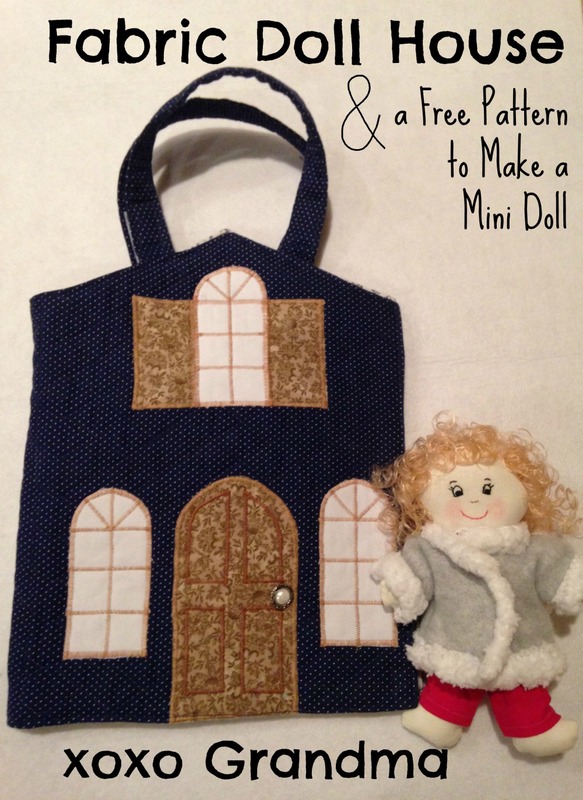 Thanks Pam for featuring my portable doll house and doll post! Thanks so much for the feature Pam. 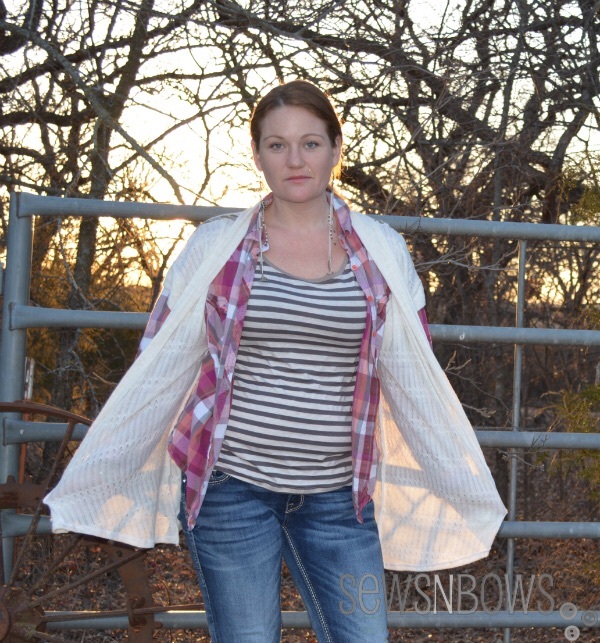 You will be stunning in your Ojai Wrap! 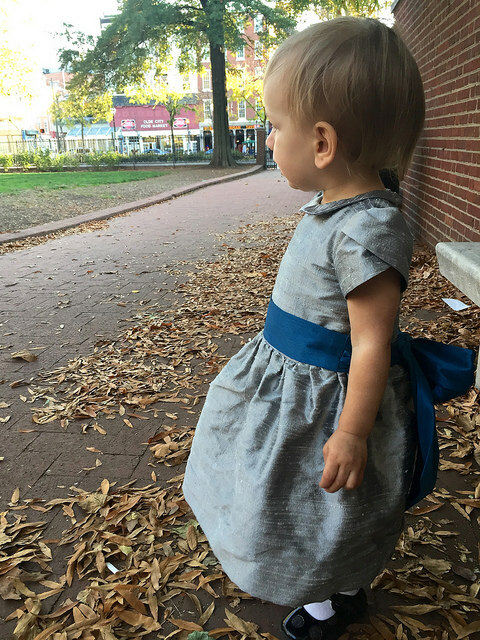 Lots of really lovely features this week, that denim dress is calling me too!